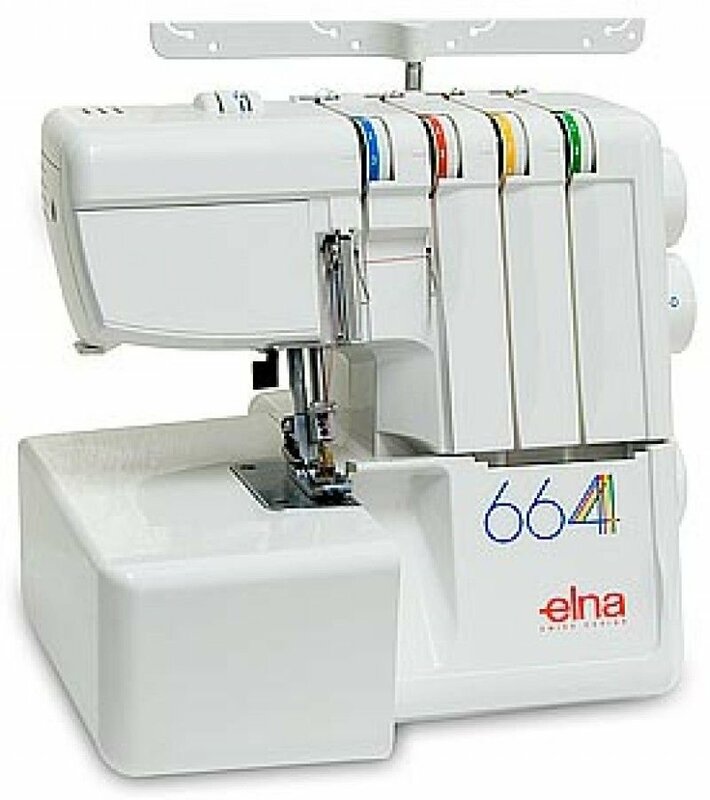 The Elina 664 overlocker is just the easiest overlocker to thread. you can even snap the needle hold forward so you can replace needles with not pressure on you. 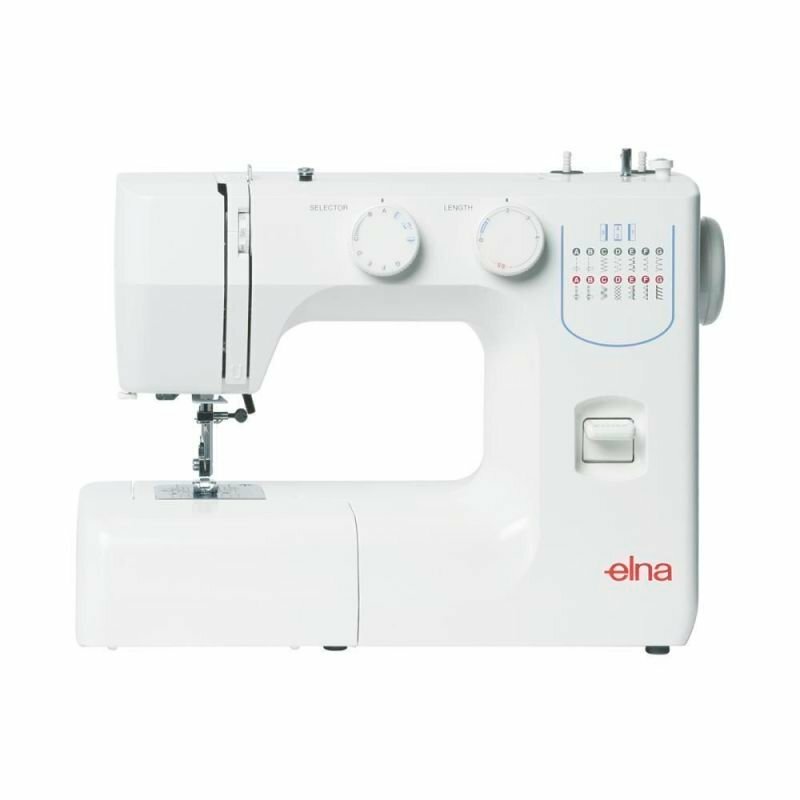 With the Elna 664 you can sew with 2, 3 or 4 threads. 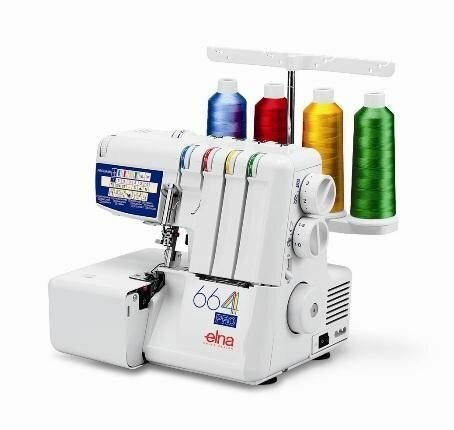 The easy stitch selector chart helps you select the many different sewing stitches this Elna 664 overlocker is capable of. So quiet as well. 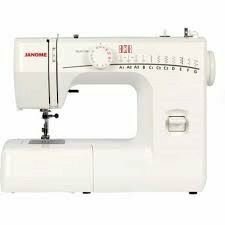 Inbuilt light helps night sewing.